Orléans Dental Clinic has been servicing families for over 50 years. 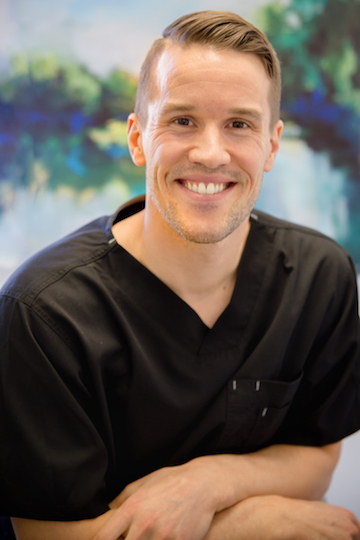 Dr Guillaume Tremblay and his friendly team are proud to welcome you. We offer services in all aspects of general dentistry with an emphasis on your comfort. the Canadian Dental Association, as well as the Academy of General Dentistry. He practices a wide range of dentistry with patients of all ages. A family man himself, he is married with three children. 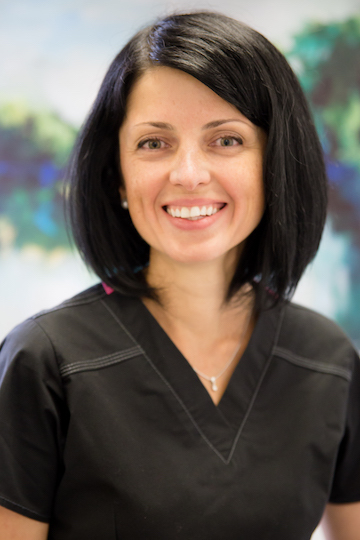 Iryna has been in the dental field for over 20 years. Following her graduation from Dentistry in Ukraine, she immigrated to Canada with her husband and two young children. She worked as a dental assistant in the Ottawa area before completing the Dental Hygiene program at Algonquin College in 2011. While she is away from the office, Iryna enjoys travelling, swimming, cooking, and spending time with her family. Suzanne was born and raised in Northern Ontario. 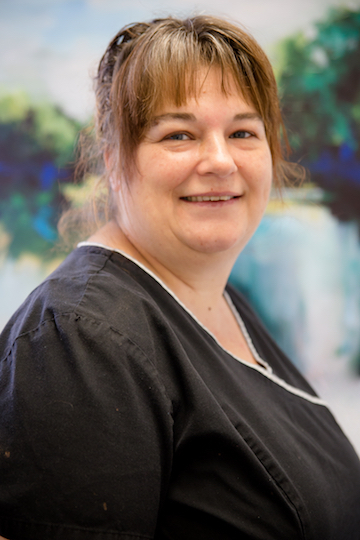 She graduated from the dental assisting and dental hygiene programs at Boréal in Sudbury 18 years ago. You can often find her enjoying the outdoors skiing, hiking and kayaking. She has four wonderful adult children with whom she enjoys spending quality time. Sophie was born in Ottawa and raised in Orléans. Sophie graduated from the dental hygiene program at La Cité Collégiale in 2009. Sophie loves putting at ease those with dental fears, and patient care is always her first priority. Outside of work, Sophie is passionate for the arts. She loves to draw, paint, decorate cakes, but most of all, her newest passion is photography. What she enjoys most out of life is spending her free time with her precious little family. Brigitte graduated as a Dental Assistant from La Cité Collégiale in 1997. Her first employment was with Orléans Dental Clinic where she enjoyed her roles as Dental Assistant and Receptionist. 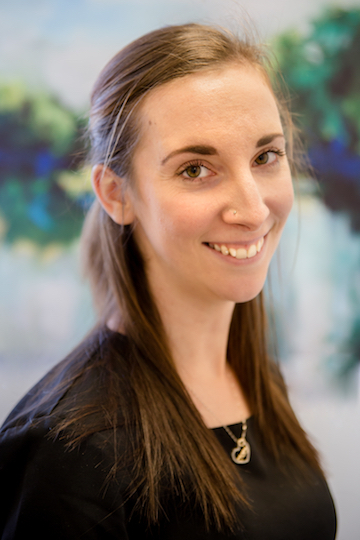 Brigitte looks forward to working with long time and new patients in her present role as Office Co-Ordinator. 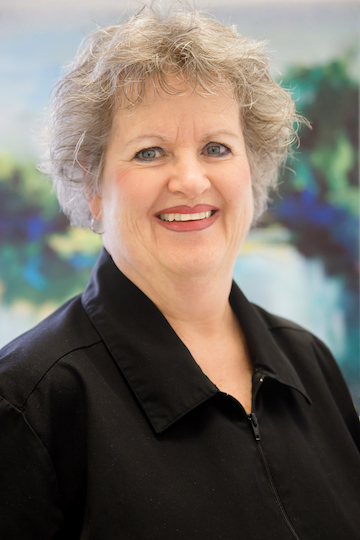 She is proud to be part of a team that provides an honest, professional and caring dental experience. A mother of two children, Brigitte enjoys time spent with family & friends. Julie was born in Montréal and moved to Cornwall in the 80’s. She went back to school in her late 30’s at Everest College and graduated in 2012 as a chairside Dental Assistant. She has been working for Orléans Dental Clinic since 2013. A proud mother to a fur baby named Quin, she enjoys camping, hiking, biking and watching movies. 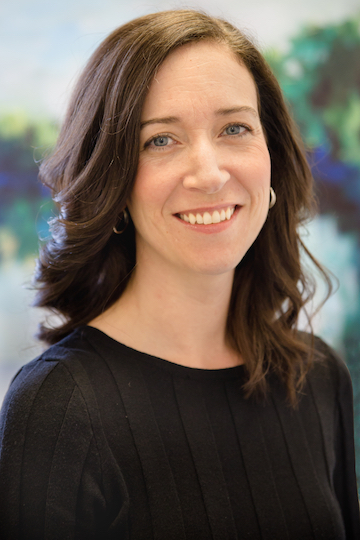 When you come to visit Dr. Tremblay, she will be the one sitting on the left, greeting you with a wonderful smile! 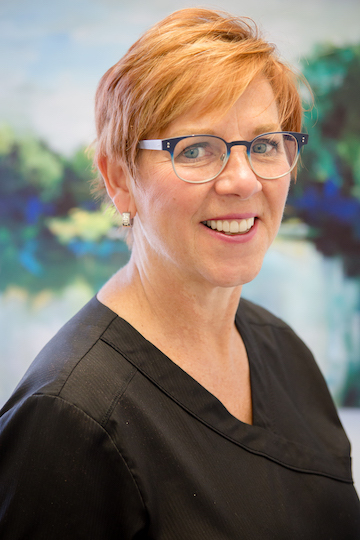 Born and raised in Ottawa, Lorraine has been working in the dental profession for over 40 years. Initially as a preventative chairside assistant for 12 years, and now at front desk reception. She is your first contact by phone and will greet you in person with her cheerful personality and will make you feel very much at ease. She is very social with plenty of energy and has a great sense of humor. Outside the office, Lorraine enjoys sports such as skiing, skating, snowshoeing, sailing, swimming, cycling and walking. She always keeps herself busy!